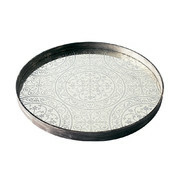 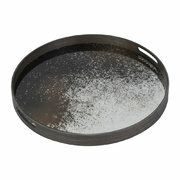 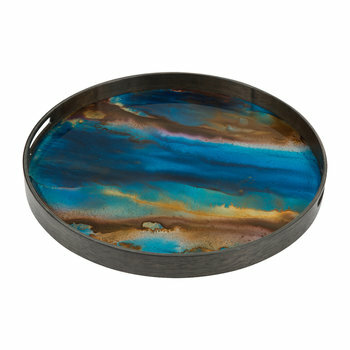 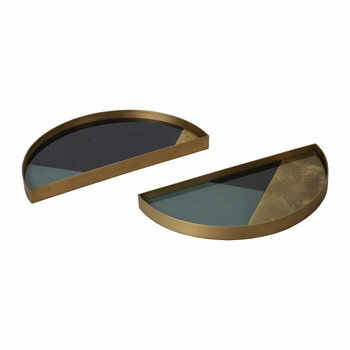 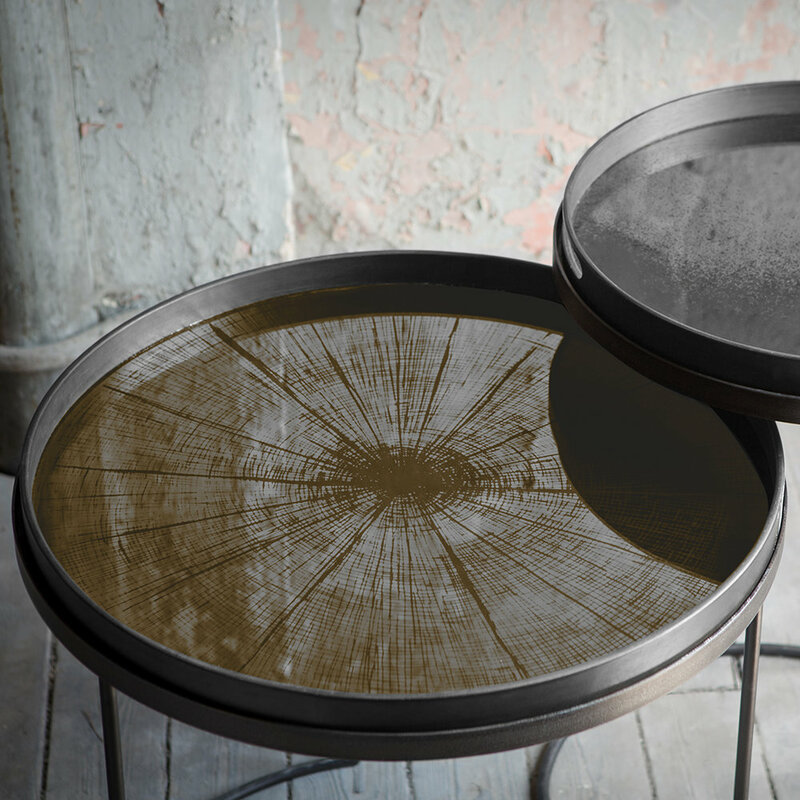 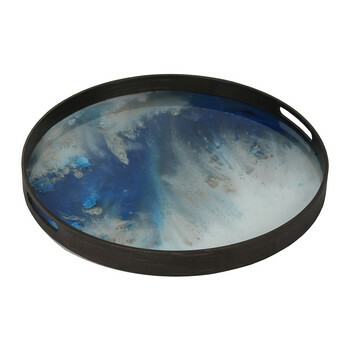 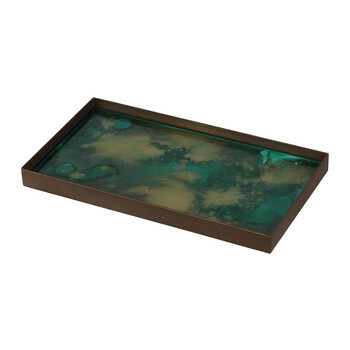 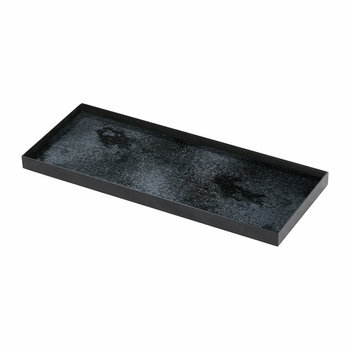 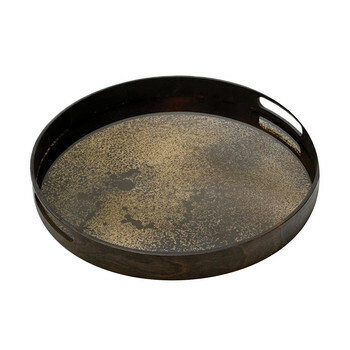 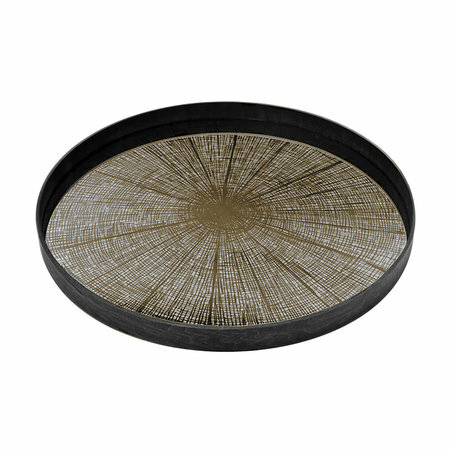 Bring stylish accessories to your kitchen with this Bronze Slice Mirror tray from Notre Monde. 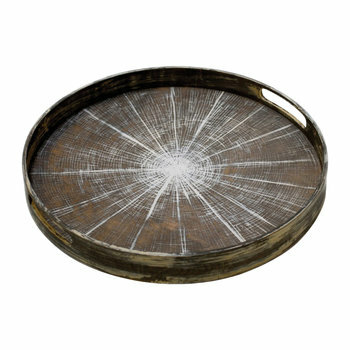 Beautifully crafted by hand it features a unique pattern reminiscent of the rings of a tree. 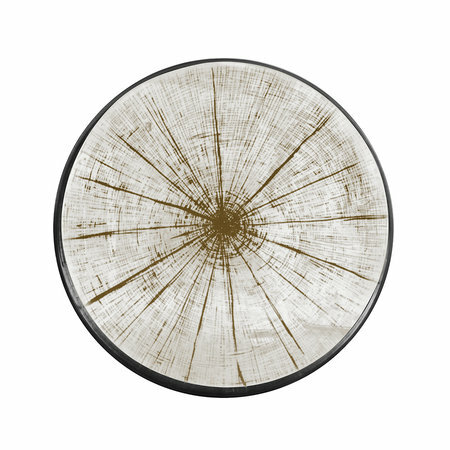 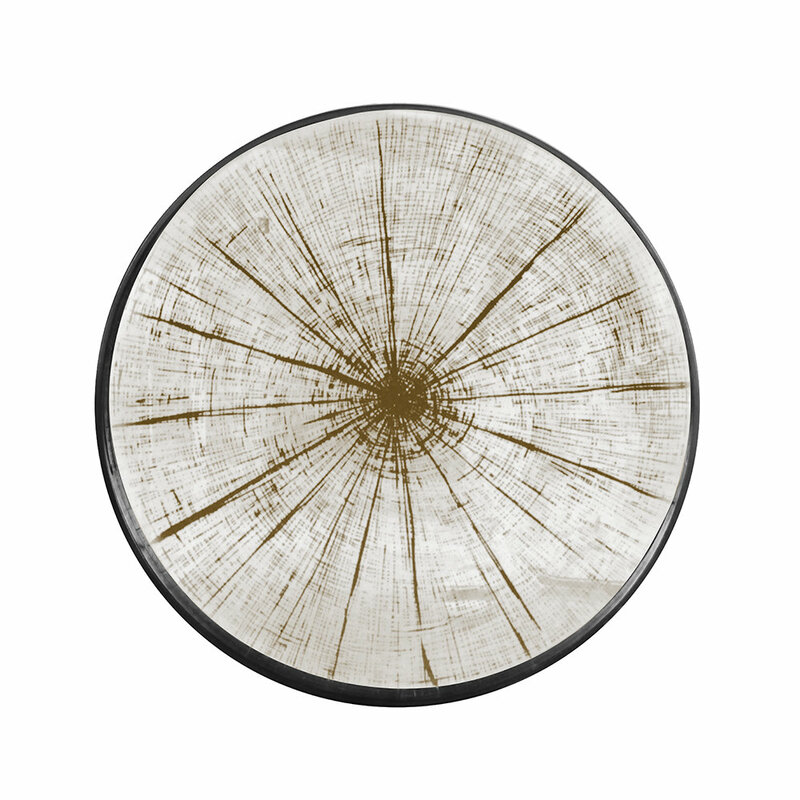 Finished with a complementing driftwood rim, it’s perfect for serving aperitifs and adds a sense of occasion to any dinner party.